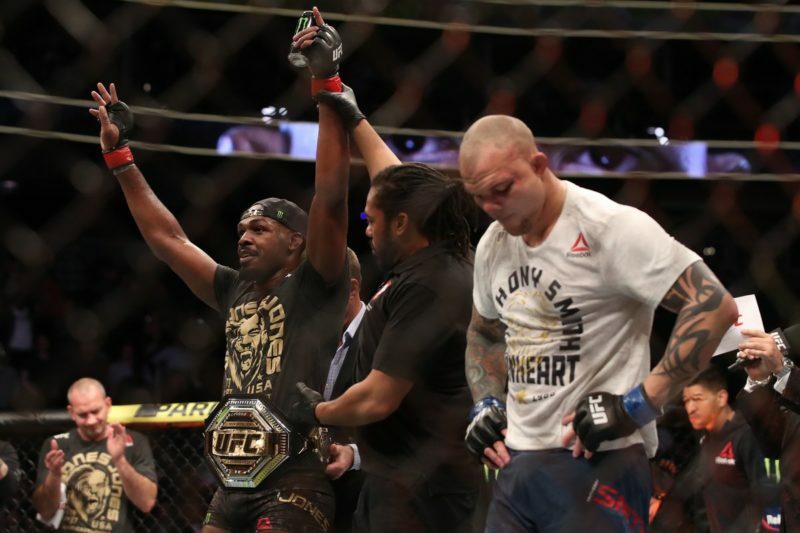 If Anthony Smith beats Jon Jones at UFC 235, where would it rank among biggest upsets in UFC history? 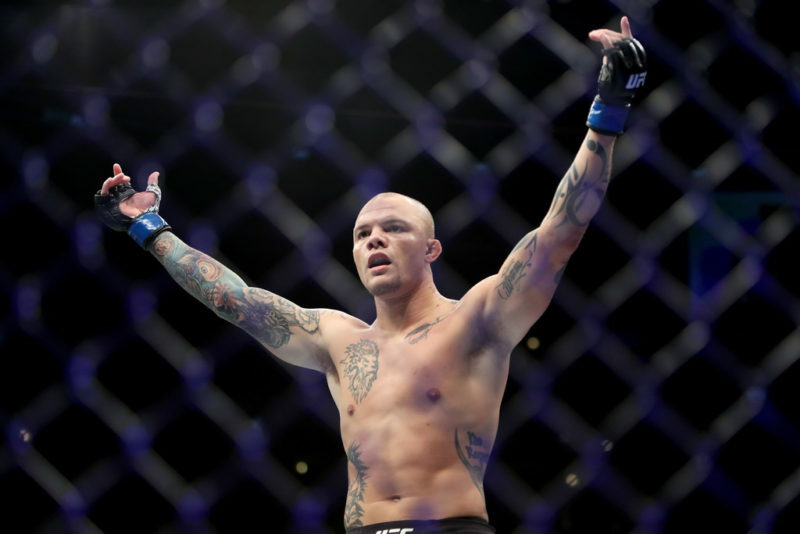 Anthony Smith is, to put it kindly, an underdog. Jon Jones, between arrests and dirty tests, found time to become the most dominant champion in light heavyweight history. 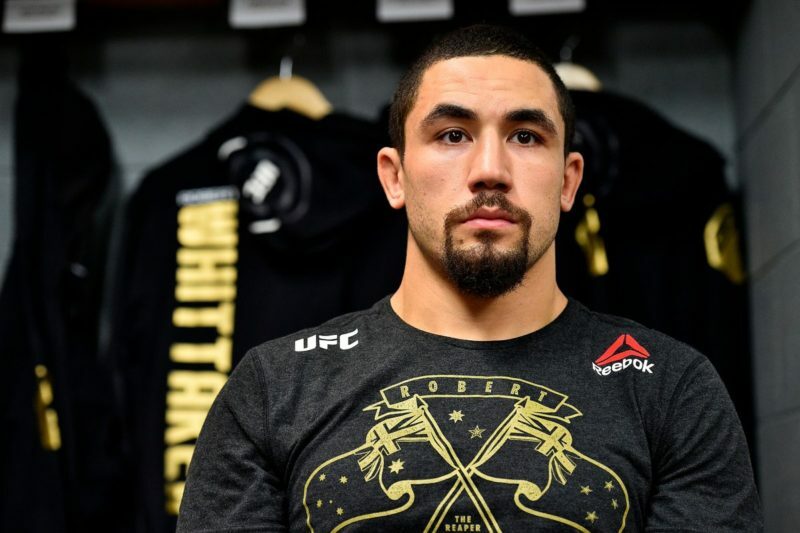 If he wins, it will be one of the biggest upsets in UFC history. The question is: how big? We’ll be comparing potential scenarios against our top 5 list. If Smith can beat Jon Jones over the course of five rounds, more power to him. I think running the distance with the champion in itself is a feat, let alone winning. Obviously, such a feat will test his cardio. But, as the first Gustafsson fight showed, Jones will shift strategies in the middle of a fight. No one trick works against him for long. But that’s the thing; winning over five rounds takes skills. If Smith can best Jones over 25 minutes, the gap between them may not be so cavernous. Which means the upset would only pierce the lower spots of the top five. The “puncher’s chance” is unique to combat sports. In every other sport, the allotted time must elapse before a winner is declared. American Football spans a minimum of four quarters, a soccer game two halves, etc. Not so in the hurt business. A 12-round boxing match can end mere seconds into the opening frame. 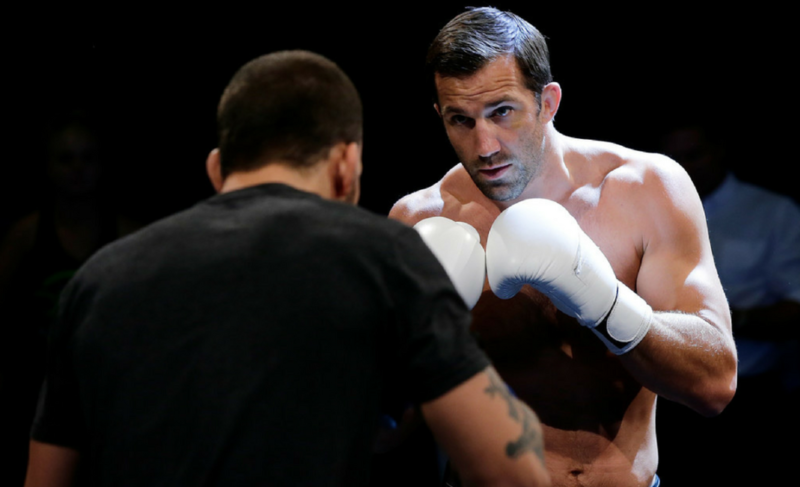 All of the UFC’s ESPN cards ended inside the first round. Regardless of preparation, the human brain does not enjoy being a direct target. And yet, no one has seriously hurt Jones. In his entire career, only Loyoto Machida convincingly dropped him. 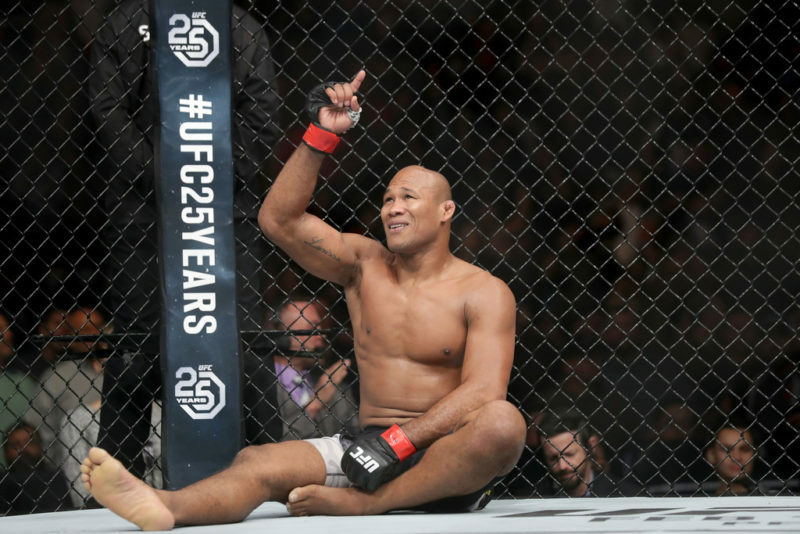 And it only annoyed Jones, who responded by choking out and unceremoniously dropping Machida like a stale donut. If Smith can use his lanky power punches to find Jones’ chin early, he’ll do what great strikers before him were unable to. Jones’ glaring “weakness” is his boxing. Though no one has been able to exploit it, so can it be a weakness? The range at which one could exploit this is a narrow band between his kicking and elbowing range. And with Jones’ ballerina footwork, there’s no way to maintain such a precise distance. But no one disputes Jones’ supremacy when grappling. If not for Georges St-Pierre, Jones would be the best wrestler in UFC history. His clinch game is obscenely good for someone of his frame. 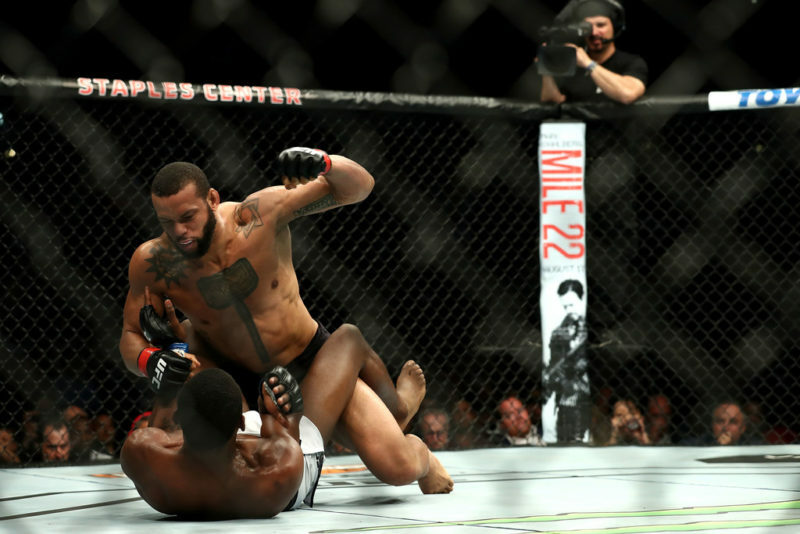 It’s conceivable (if unlikely) that the heavy-handed Smith hurts and finishes Jones. But he has never displayed the type of grappling prowess to threaten Jones. 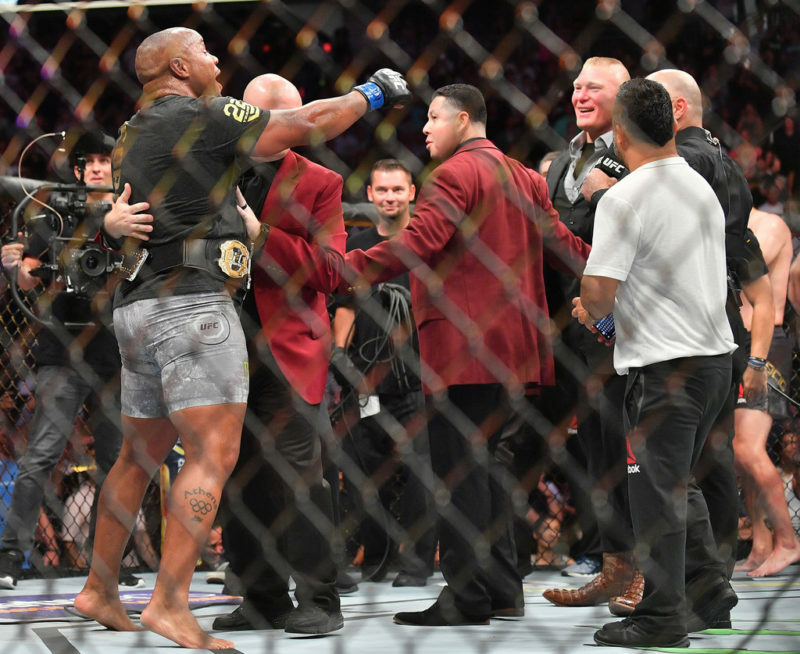 If Jones delivers an expected beating in the early rounds and Smith manages to submit him, it will be the greatest upset in UFC history. It would be like Matt Serra getting grounded and pounded for 4 rounds and suddenly putting GSP in a kneebar. But for any of these scenarios to happen, Smith needs to win. Good luck with that.